JYJ "In Heaven" Album. . HD Wallpaper and background images in the JYJ club tagged: jyj yoochun jaejoong junsu. 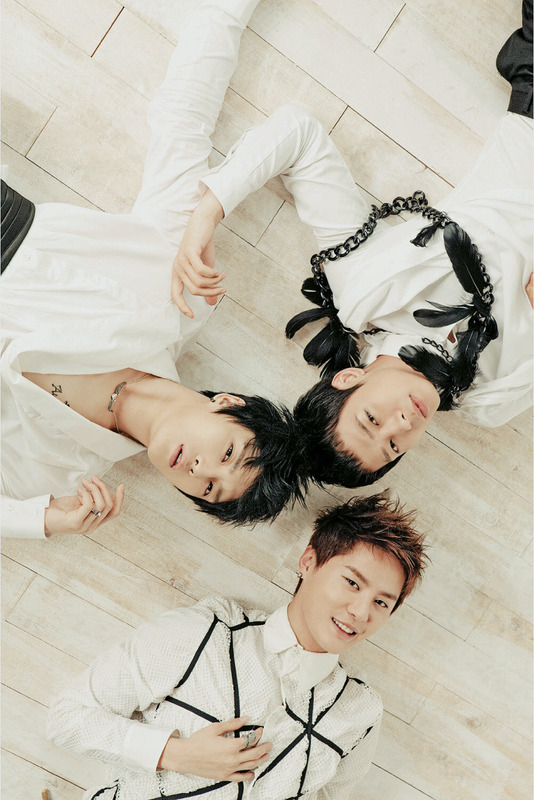 This JYJ photo might contain neonate, newborn, newborn infant, newborn baby, living room, living room, sitting room, front room, parlor, parlour, and milk.